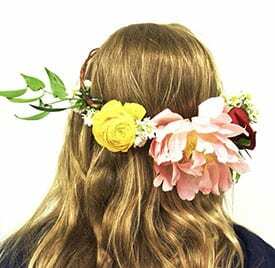 DIY Flower Crowns: Make Your Own with Alisa Floral Design! Fairy tale romances, midsummer night’s dreams, summer sprites, and woodland fairies. 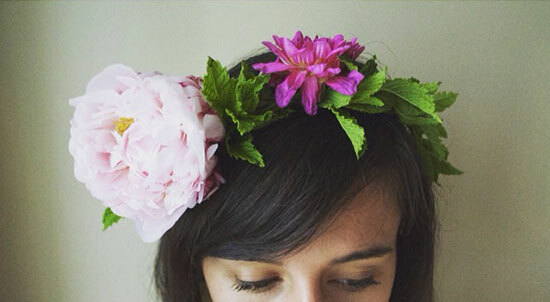 We are enchanted by Alisa Floral Design‘s flower crowns and are so excited to have them join us this Sunday (7/19) at our Summer Market! Alisa Floral Design will be providing buckets of different fresh flowers and foliage and for $15 you can pick as much as you like to make your own custom crown.